This perhaps goes some way to explaining how this sassy Scot has made such a success of everything she has turned her hand to – from running her own contemporary art gallery in Paris, in a bid to help struggling artists, to organising performance-art events; from launching a leading online magazine in the French capital, still going strong today, to running her own international property company. Born in the Scottish Borders, far from “civilisation”, Susie spent most of her childhood either on the back of a horse or singing and performing plays instigated by a theatrical granny. There was also plenty of time to acquire her love for books and literature, too, and a particular passion for historical works. Having graduated with an MBA in history from Stirling University, where she also enjoyed courting controversy editing the satirical magazine Mental Block, she headed for the bright lights of London. There, she divided her time between working as the marketing director of a new tech start-up and, at the opposite end of the scale, helping out at an underground arts venue. A conduit for “rare film, weird music and avant-garde art”, it was, as she points out, a very necessary antidote to the likes of Damien Hirst, Tracy Emin et al – who at that time were taking the art world by storm in a bubble created by then Tory spin doctor, Charles Saatchi. As time went on, though, feeling increasingly disillusioned with the neo-liberal politics of Tony Blair, an ever-more pervasive celebrity culture and a sense that Great Britain wasn’t quite so great after all any more, Susie felt the time had come for a change. 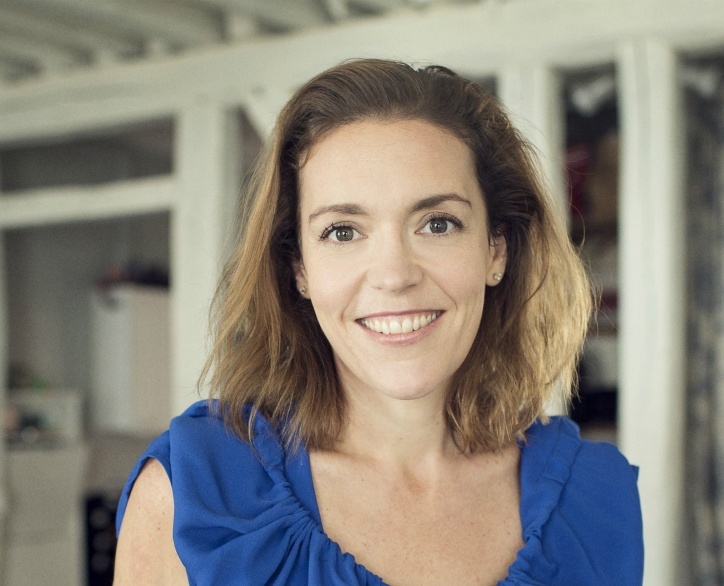 So, when the tech company where she worked was purchased by the Rank Group in 2003, she seized the opportunity to fulfil a lifelong ambition to pursue her love for the arts in Paris. It was a decision that would turn out to be one of the most important of her life. In typical Susie style, within just a few months of her arrival, she had co-founded an art gallery, IVY Paris, with American artist, curator, intellectual and “fellow itinerant”, Whitey Flagg. The idea was to showcase the work of struggling artists, and though there were times when they could barely afford to eat themselves, the gallery was an undisputed hit. Before long, the resulting salon had grown into a well-known Paris collective for international artists and art lovers – which, in turn, would also lead on to another important creative project. 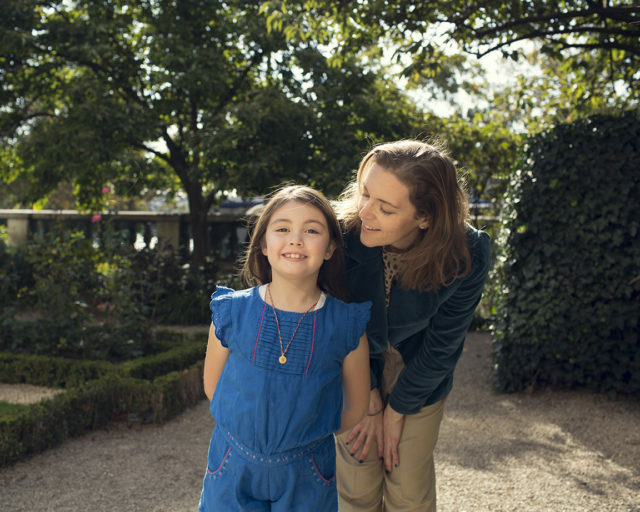 Meanwhile, in tandem with all this, another seed of an idea had been forming in the back of her mind – namely a service helping foreigners to find a place to live in Paris. A notoriously difficult process for ex-pats, Susie herself had struggled to find a place when she first arrived, and she had also watched many of her friends go through the same apartment angst. So, she knew there was a gap in the market – and she also knew that she could fill it. Today, 15 years later, VINGT Paris is the leading property agency for internationals moving to the French capital – with some of the city’s most desirable properties on their books, beautiful offices around the corner from the Ritz and a client base all over the world. What is more, the company has itself gone global, having expanded into the South of France and even London and New York. Meanwhile, back in Paris, their portfolio of services now includes everything from bespoke property searches and renovation advice to a dedicated VIP concierge. In short, everything that anyone could ever need to start their new life in Paris. 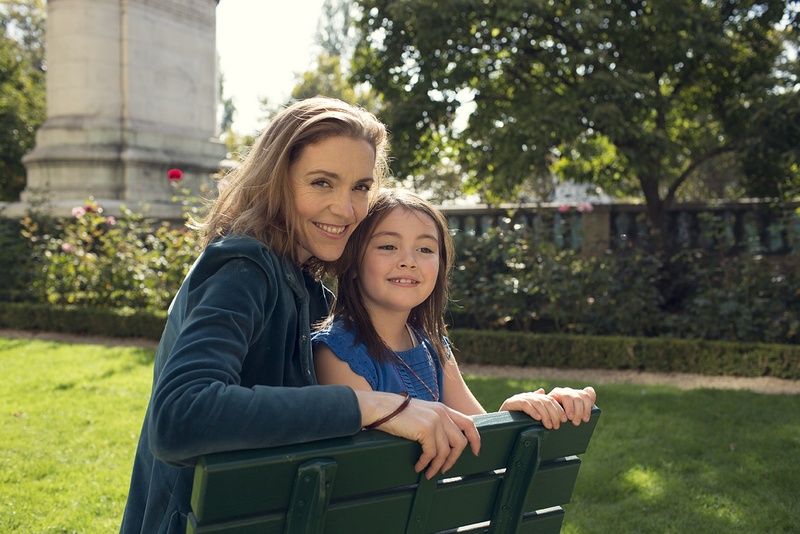 Juggling the demands of motherhood and different business ventures is a challenge in itself, but to have accomplished so much in Paris – a city renowned for its red tape – is all the more impressive. However, that entrepreneurial spirit, fearsome work ethic and a genuine desire to help her clients, many of whom have become good friends, have taken her far. Oh, and not forgetting of course, that magnificent mantra on the mug.